As the season for romance approaches, picture a chic boutique hideway almost as beguiling as your beau. Not far from Hyde Park, it’s perfect for curling up together with a welcome drink after a crisp winter walk. 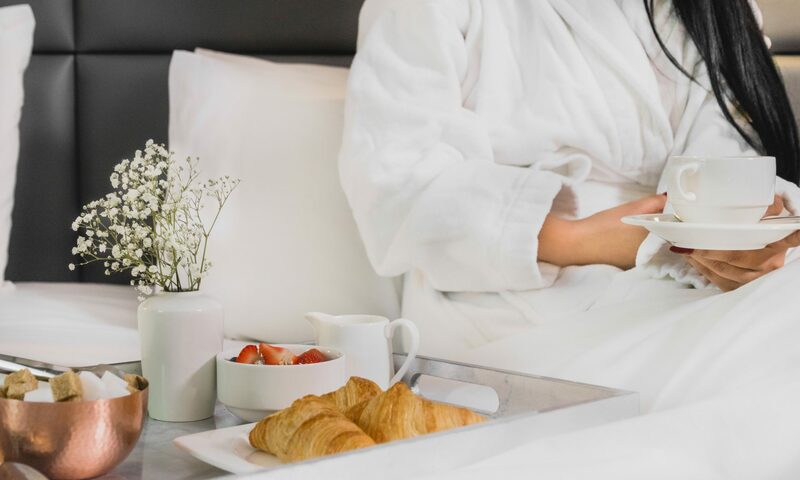 Later, delight your loved one with an intimate dinner for two, and retreat to your room with the prospect of a lazy breakfast in bed together next morning.